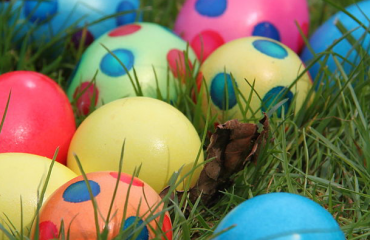 Hikers, runners and nature-loving families, this is for you! 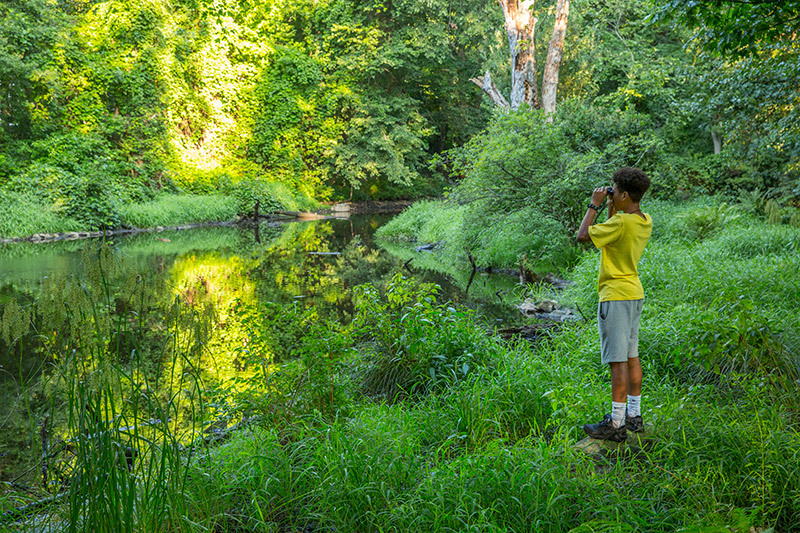 Thanks to the leadership of the New Canaan Land Trust, this newly-acquired, six acre preserve combines with the 42-acre Kelley Upland Sanctuary to offer plenty of walking trails and nature to the public. 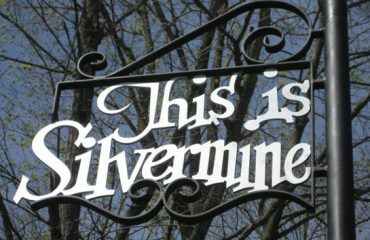 The Silvermine Fowler Preserve was opened by The New Canaan Land Trust in October of 2017 to coincide with the 50th Anniversary of the New Canaan Land Trust. 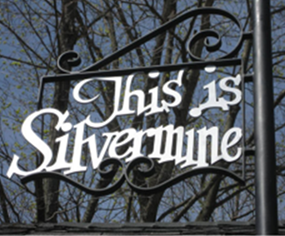 Below is a brief video about the property. Wait a minute… is that long-time Silvermine resident Jim Fowler, of Mutual of Omaha’s Wild Kingdom Fame, wrestling an alligator? 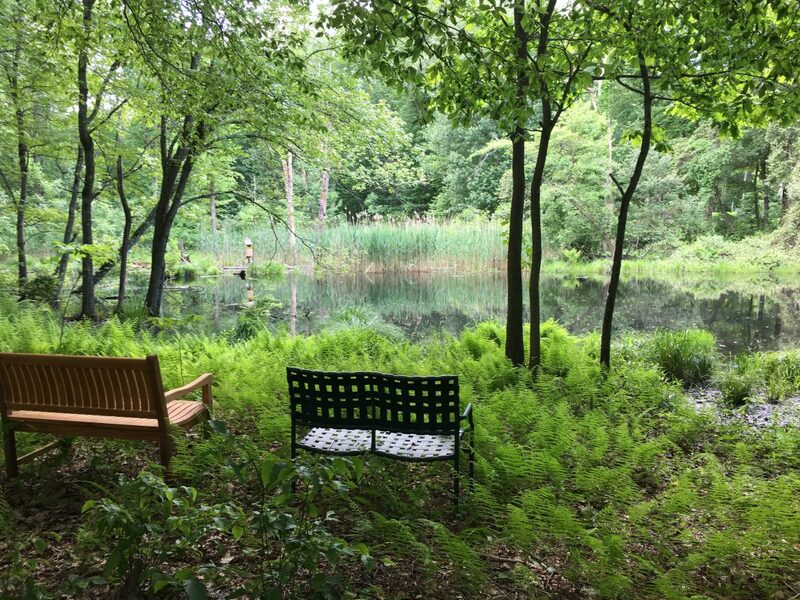 “This idyllic six-acre nature sanctuary in the Silvermine section of New Canaan, Connecticut is open for the public to roam, ramble, and explore. 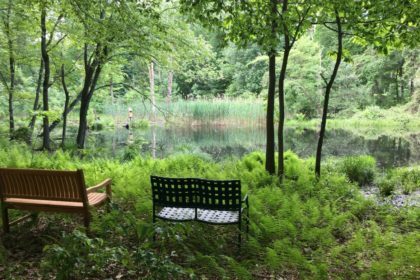 The Trust for Public Land worked with the New Canaan Land Trust to protect the six-acre New Canaan property of Jim and Betsey Fowler… and creates new public access to the neighboring New Canaan Land Trust 41-acre Kelley Upland Sanctuary.